The iPad 5 will also have a reduced width but a larger display, according to Nowhereelse.fr. 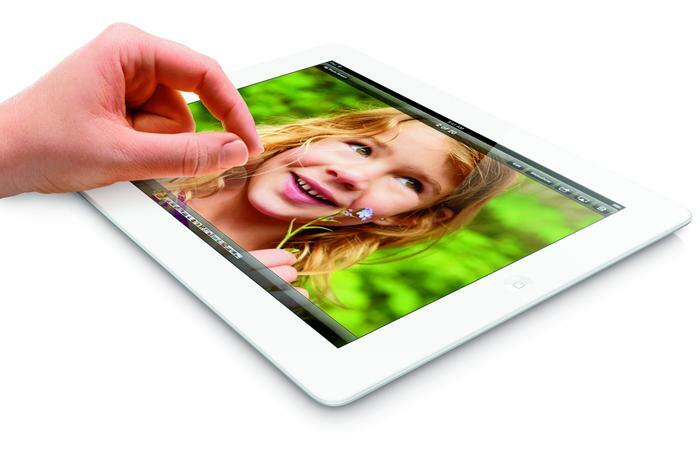 It is thought that the reduced width is down to a thinner bezel around the edge of the screen of the iPad 5. 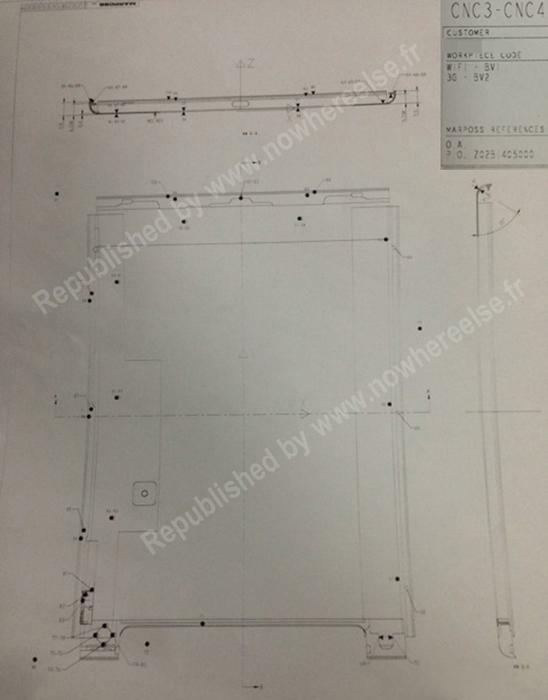 According to the site, an Apple subcontractor who worked at a machining company that is building the rear shell panel for the new iPad leaked the schematic. It appears from the leaked images that the iPad 5 will measure 7.9mm thick, compared to 9.4mm currently, however, Nowhereelse suggests that doesn't include the depth of the screen. The site concludes that the iPad 5 will measure 232mm long and 178.5mm wide, compared to 241.2mm long by 185.7mm wide for the iPad 4. You can read the (somewhat amusing) Google Translation of the story here. Recently reports have claimed that schematics have leaked for the iPhone 5S, as reported here. You can see the leaked schematics below.